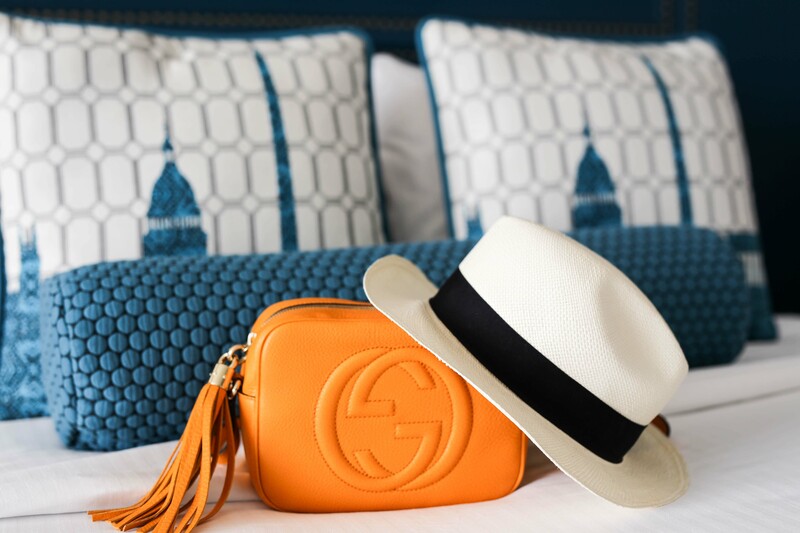 You work hard, like really really hard at your job and after all of those long hours you put in – its safe to say that you deserve a vacation. Maybe you don’t have the time or the cash to travel to Tahiti to stay in one of those little huts on the water but you would like to relax, let loose and forget about work for a while. 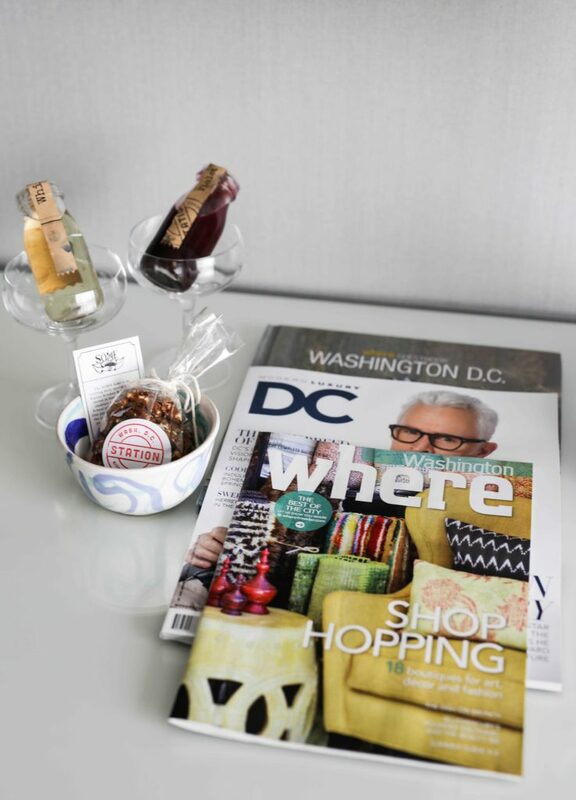 We completely understand and that is why we created our very own DC staycation. And what originally started as a relaxing night away from home, turned into a pretty epic girls night full of dinner, drinks, dancing and other things I probably shouldn’t mention here. 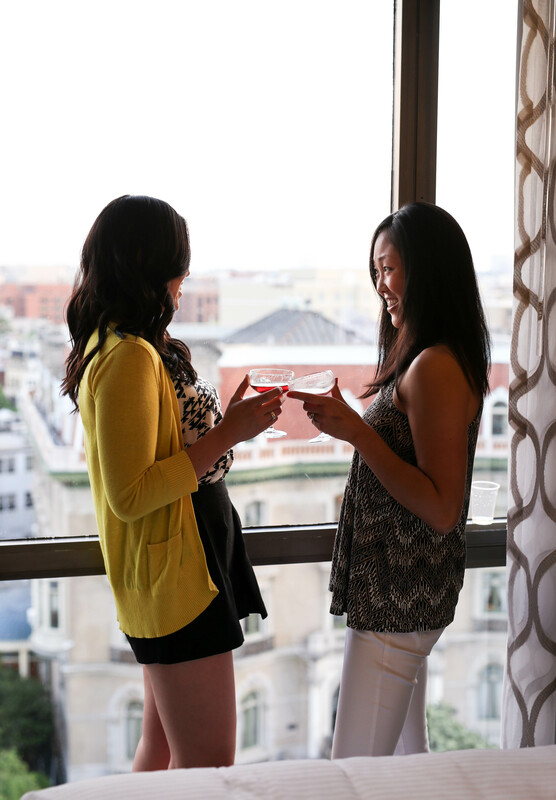 Whether you are looking to have a wild weekend with your girlfriends or a romantic weekend with your husband/boyfriend, we have come up with some pretty amazing ideas that will have you experiencing DC in a whole different way. So put the world on hold, turn the ringers off and kick back and let us do the planning for you. 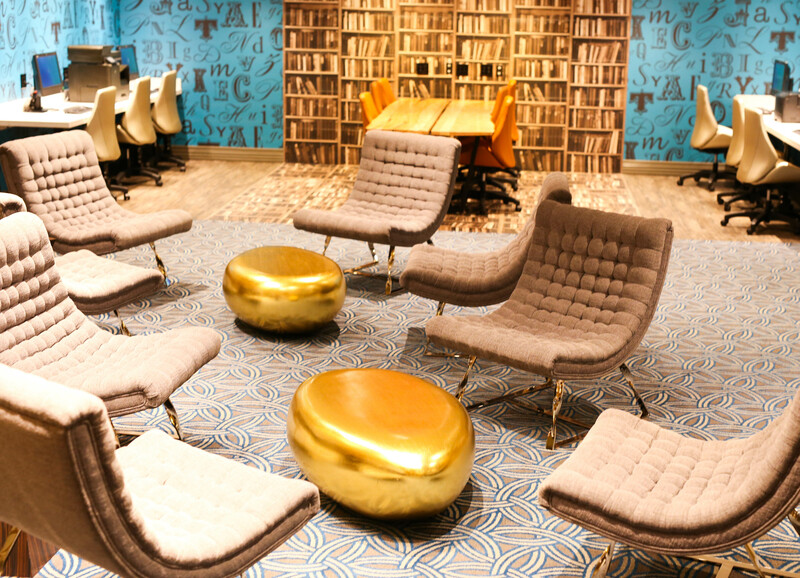 Embassy Row Hotel is hands down the best spot to stay in DC for your staycation. We know because we tested it out last weekend on our very own staycation with some of our best girlfriends. The hotel is absolutely stunning, the decor is on point, the staff is more than accommodating and the best part is the rooftop pool! Once we checked in, we immediately felt like we were far, far away from home. Living in the DC area, you kind of forget all of the cool things our city really has to offer and sometimes its nice to experience your own stomping grounds in a whole new light. And starting off the weekend by checking into a luxurious hotel in the heart of the district, was definitely a good start! Embassy Row must have done their research on the Fifty-Two Thursdays girls because as soon as we arrived, hand-crafted cocktails were delivered to our room. They were much appreciated after a long work week and helped kick our night off right. This is just one of the ways that the staff of this hotel goes above and beyond to ensure that your stay is a pleasurable one. 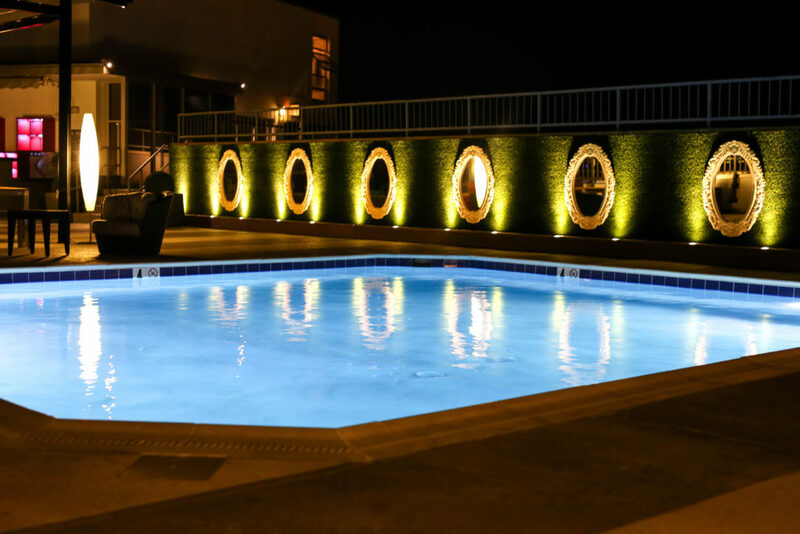 All of this luxury starting at only $169 per night, is pretty unheard of in the DC area. 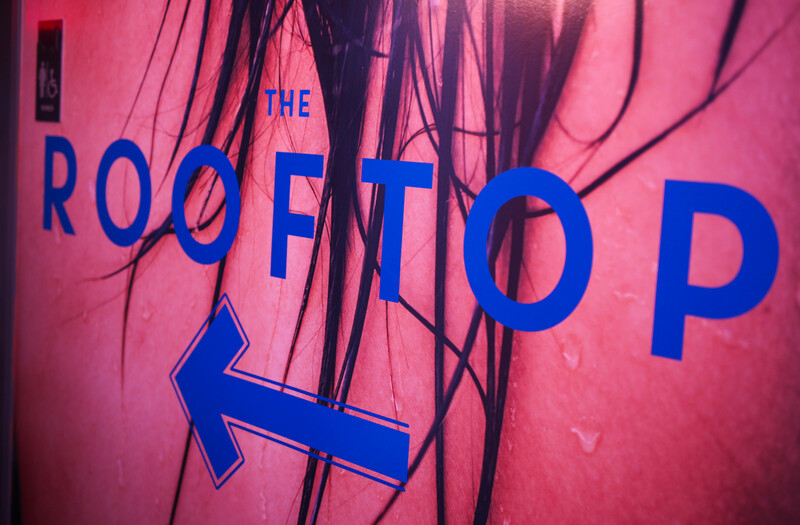 There aren’t many hotels in DC that have rooftop pools, so if you are looking to really feel like you have been transported out of the district, this is the place for you. 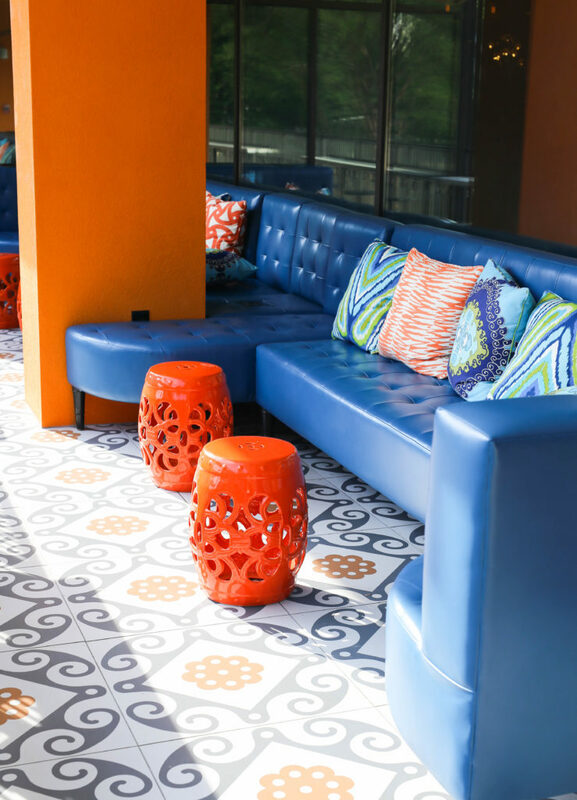 The panoramic jaw-dropping views, beautiful blue salt-water heated pool, resort cabanas, and refreshing cocktails create an urban oasis for locals and out-of-towners. Not to mention, summer months in Washington, D.C. are more affordable and less crowded than other times of the year. The pool wasn’t open when we visited a few weeks ago but we were able to enjoy after dinner cocktails while experiencing the DC views. Luckily for you, the pool opened up last weekend and even if you aren’t planning to stay at Embassy Row for the weekend, you can still hit the pool for a reasonable rate of $25 for the day. There are also numerous events that go on during the summer months, including Hooky Friday, Rise and Shine Yoga and Recovery Brunch. All things we will be coming back for. Our goal on our staycation was to try out things that we had never tried before. This way we were able to experience new restaurants, different bars and night clubs and try out place we had never been to for lunch as well. 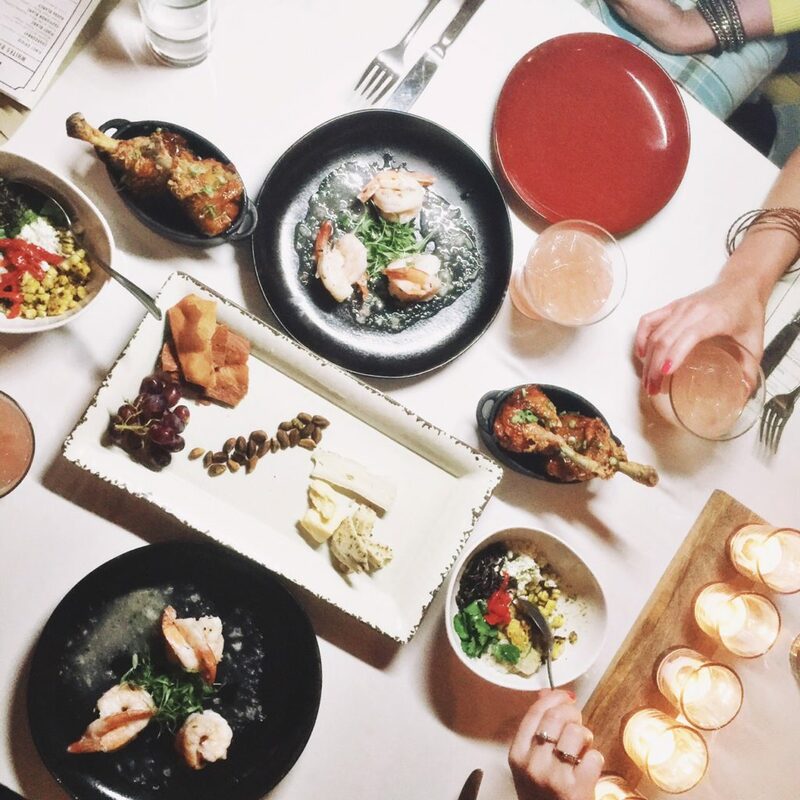 And lucky for us, we stumbled upon a few gems that will now become part of our regular restaurant rotation. 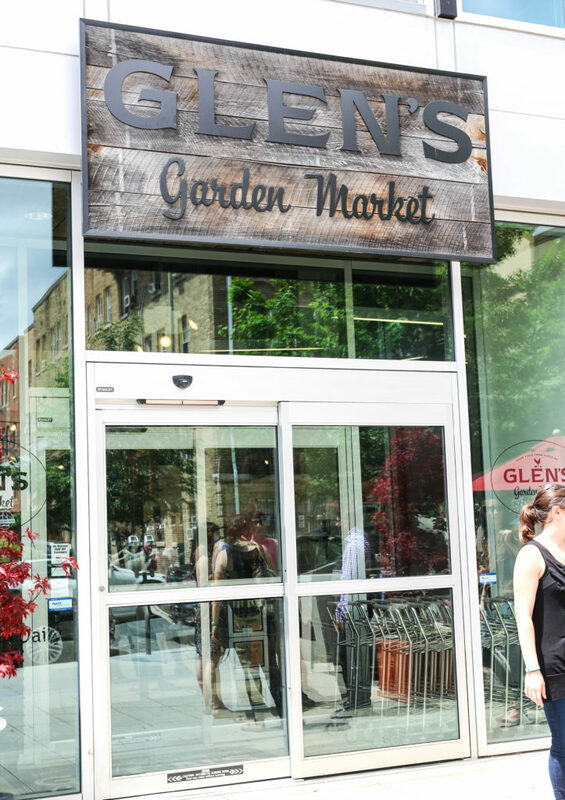 Glens Garden Market – We headed to Glens Garden Market for lunch on Saturday per recommendation of Embassy Row and wow were we impressed. 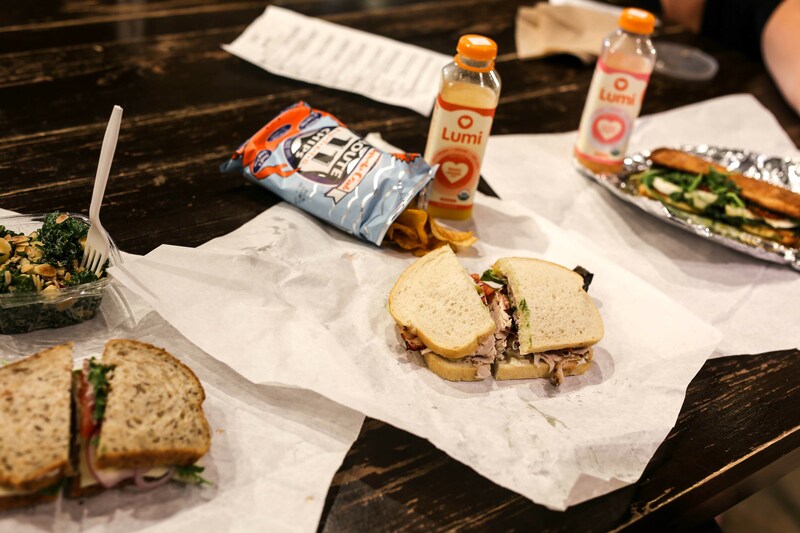 This was the perfect spot for a healthy lunch on the go and we were also able to stock up on some healthy and fresh treats for the rest of our staycation. 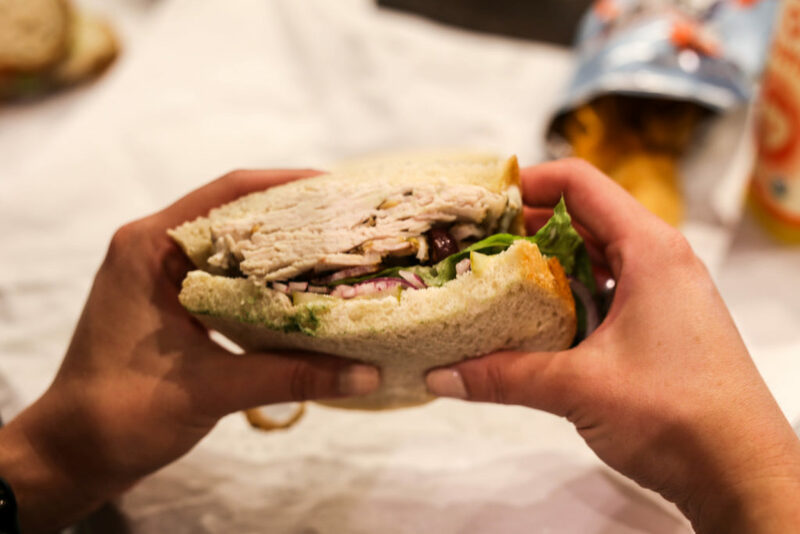 The best part about this market isn’t just the delicious sandwiches we enjoyed but they are also completely sustainable and take an interest in helping small businesses grow. The 10,000 square foot, all-local grocery, cafe and craft beer and wine bar is the only one of its kind in Washington, DC. In the 19 months they have been open, they have launched 24 food businesses, pretty darn impressive! And also a huge plus that their Executive Chef, Travis Olson, joined them after working as a Chef de Partie at Noma, so you know the food is top notch. 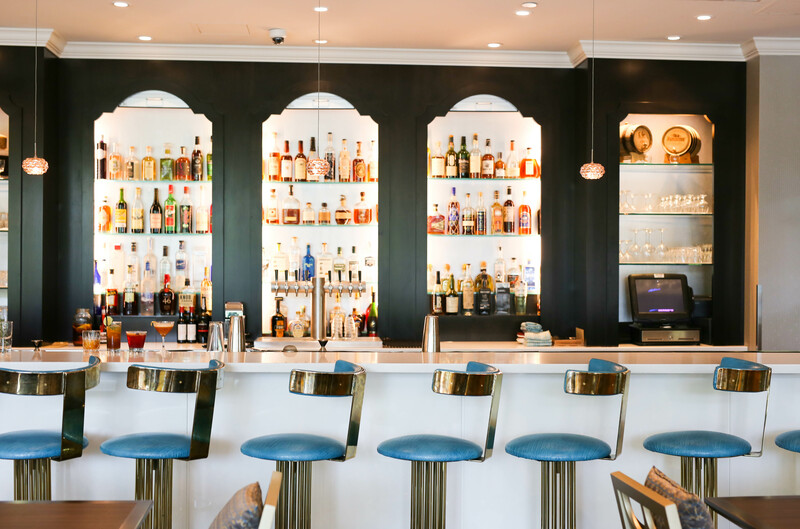 Other options for great lunches/brunches to enjoy on your staycation are: Scion for $13 bottomless beermosas. Big Bear Cafe for a bacon bagel or a lox bagel, which will run you around $6. Also, you could check out Duke’s Grocery if you are into ridiculously good burgers and District Taco is always a solid option for yummy tacos. 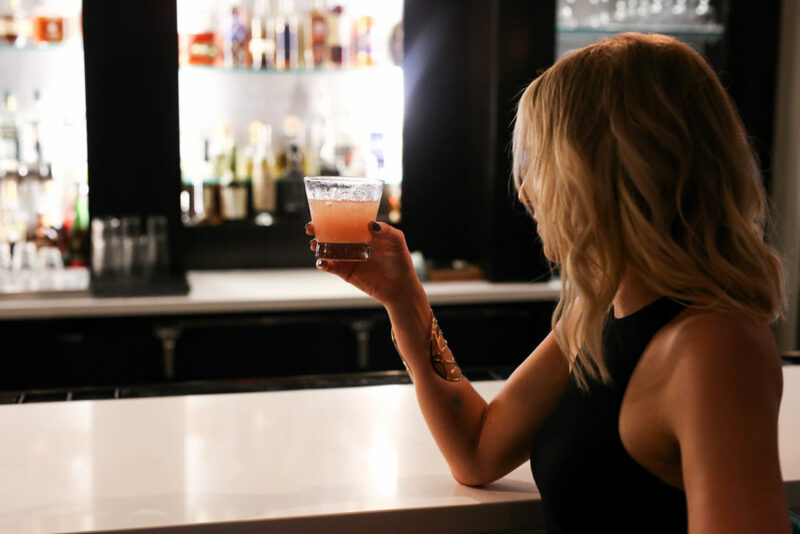 Station Kitchen and Cocktails: There are plenty of amazing budget friendly options when it comes to dinners in DC but we opted to try out The Embassy Row restaurant, Station Kitchen and Cocktails. We headed back to the hotel after a day of being a tourist in our own city and enjoyed tapas, light bites and crafty cocktails. 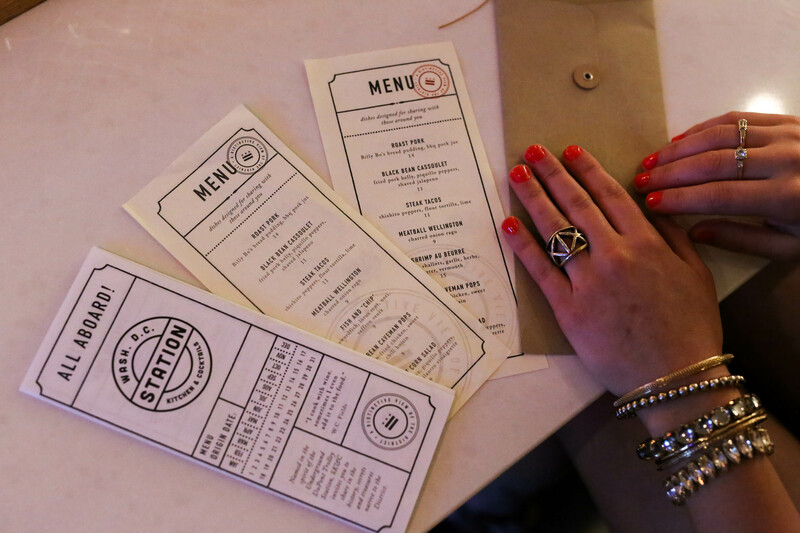 We ordered a bunch of plates to share and ended up enjoying a beautiful meal at Station Kitchen all while listening to some pretty epic live music. A few stand out dishes were the steak tacos, korean caveman pops, street corn salad and the shrimp. 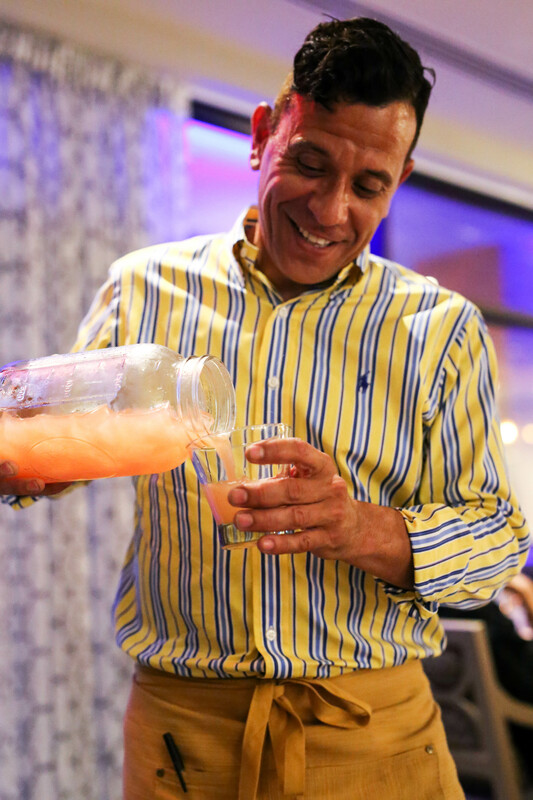 We also shared a huge mason jar of grapefruit jalapeño cocktails – one word, amazing. And our luxurious dinner ended up being surprisingly budget friendly, we each spent around $35 each for dinner and cocktails. After our meal, we headed up to the rooftop pool for a few more drinks and took in the breathtaking view before we hit the town. A few other solid dinner choices are Hank’s Oyster Bar, Toki Underground for the best Ramen ever and Founding Farmers also never disappoints. If you are looking to make a night out of your dinner, head over to Roses Luxury for the ultimate dining experience. Just make sure you are in line by 4:30pm. For our recommendations on where to party and interesting activities to do during the rest of your staycation, head over to read the full article on Rent.com today. 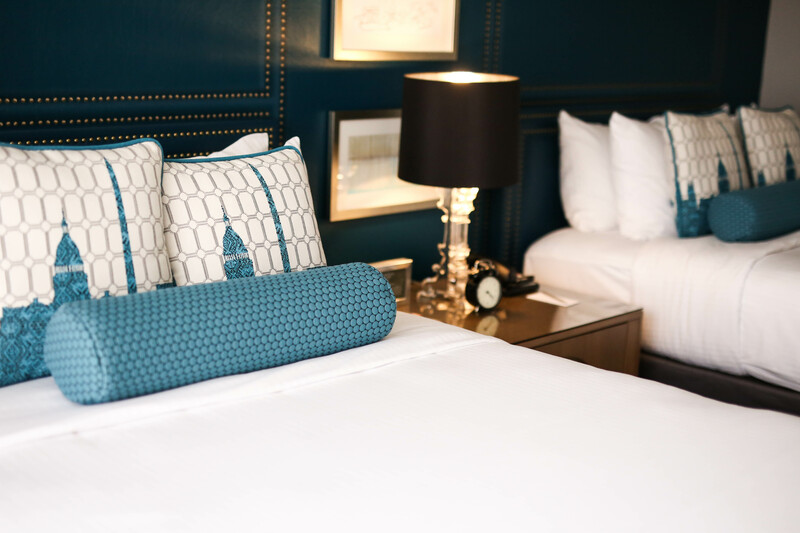 We promise, if you take our advice, you too will have a pretty epic DC staycation that won’t break the bank. But before you leave, make sure you show us some love and give us a <3 at the bottom of our post and sign up for our e-newsletter because you won’t want to miss out on what’s to come next!